Youth Protection - Every person in Scouting MUST have Youth Protection Training. Please check the link to the right to take youth protection training. 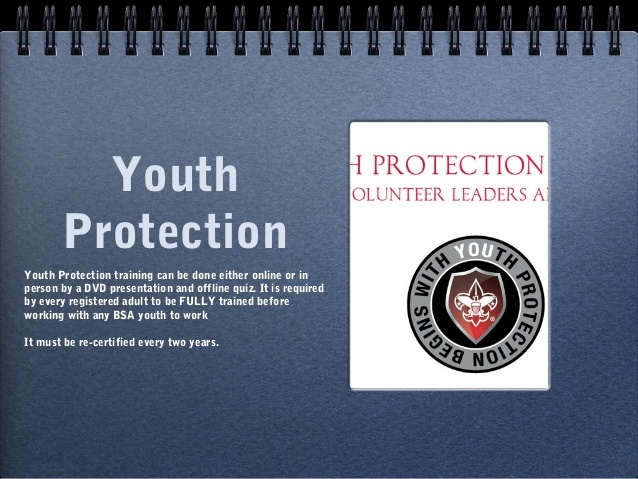 Please note that Cub Scouting through Varsity Scouting take Youth Protection 1. Venturing leaders take Youth Protection 2. Fast Start Training - Fast Start Trainings are online through the MY.SCOUTING.ORG portal and help leaders get started in understanding their specific position in Cub Scouting, Boy Scouting, Venturing, Charter Organization, or Unit Commissioner. 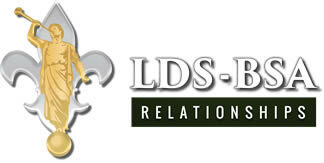 You will need your Scouting ID Number to take online courses. This should come to you in the mail. If you do not have this number you can contact your local Scout Office. Outdoor Training - Leaders finish their training by completing outdoor training for their specific age group. This lasts anywhere from a Saturday to an overnight experience.